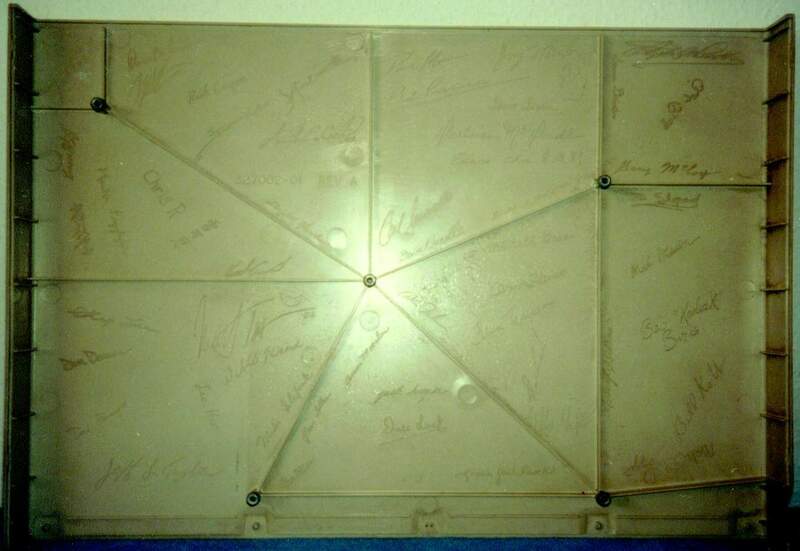 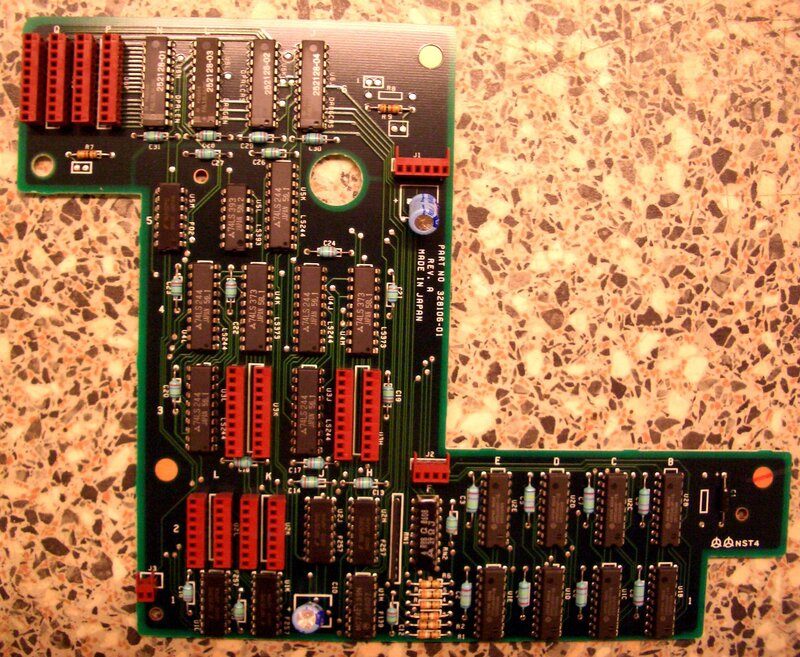 Image of A1000 memory slot. Image of A1000 with lid off. 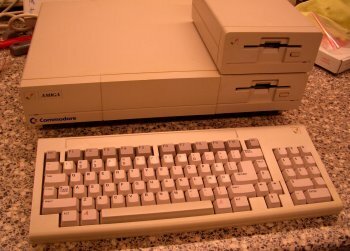 Note: The A1000 also has an additional 256K but this is usually reserved for Kickstart and not normally available for programs. 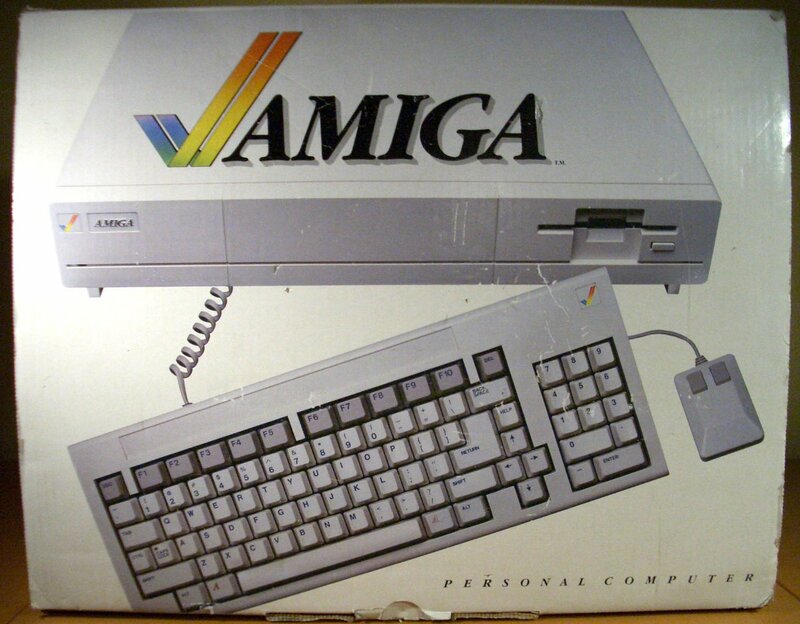 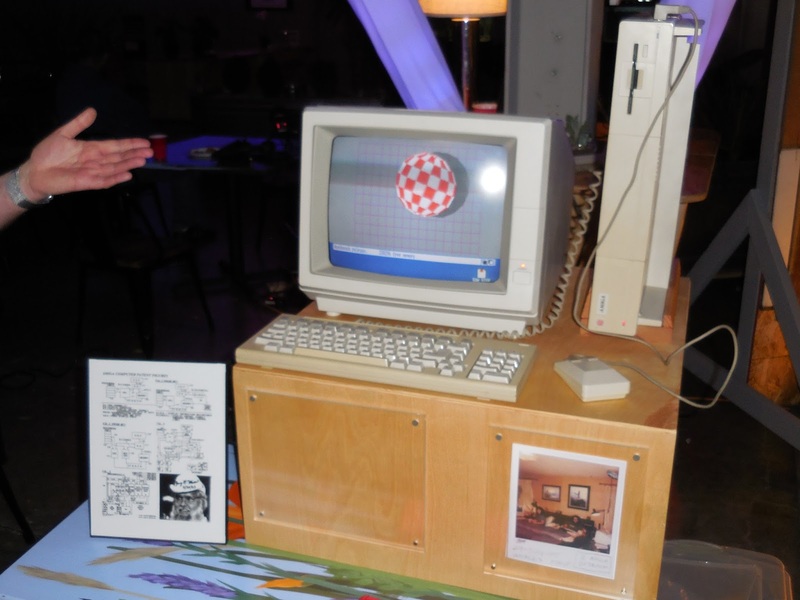 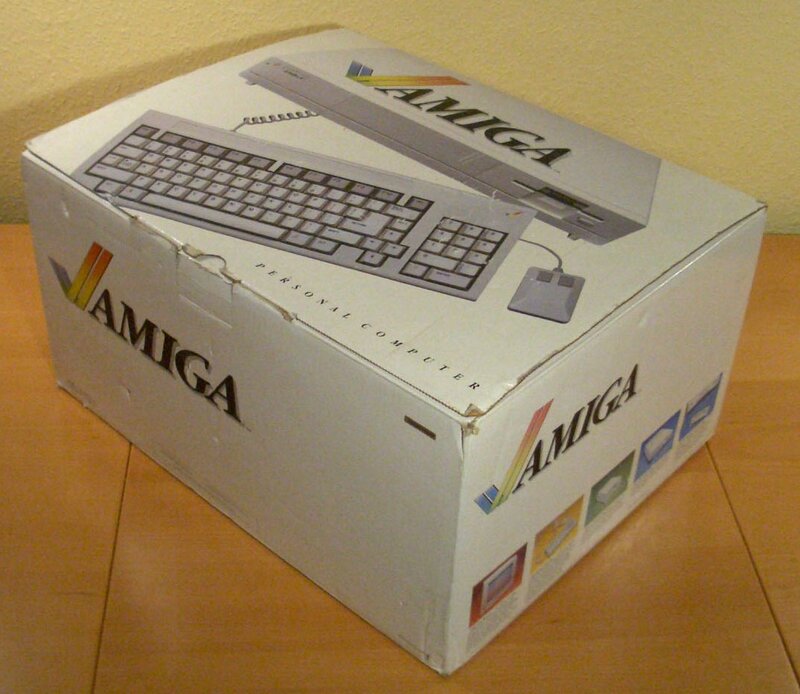 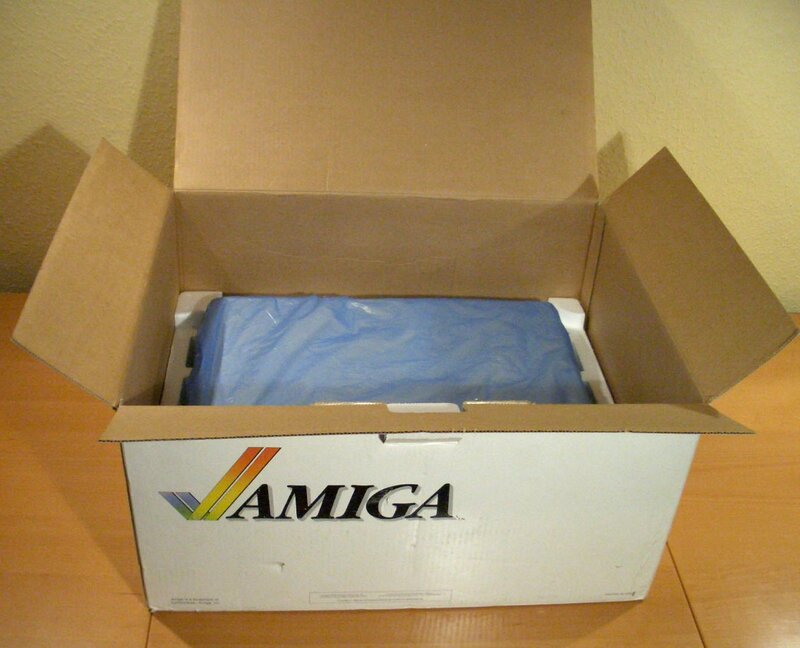 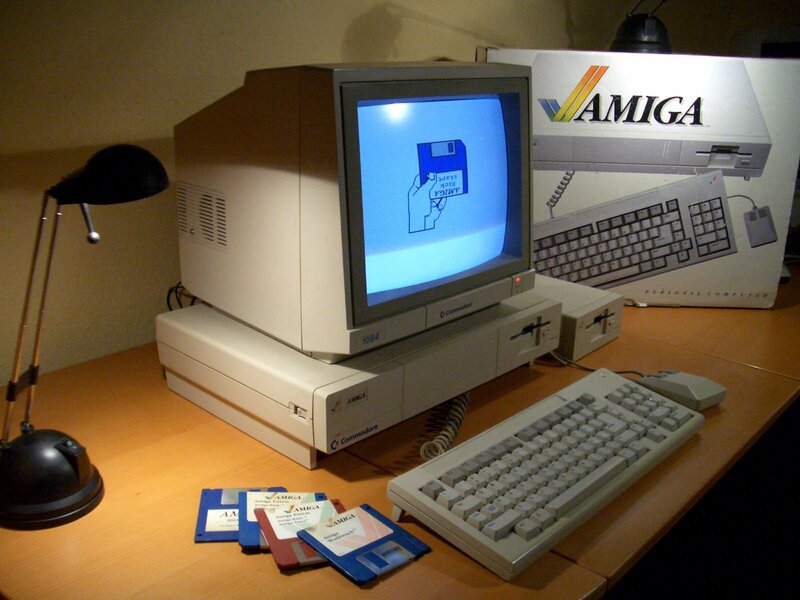 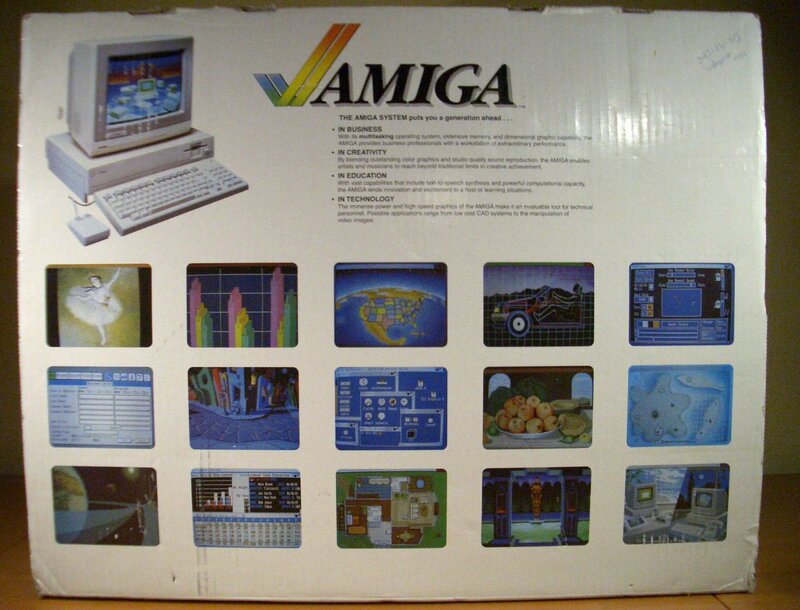 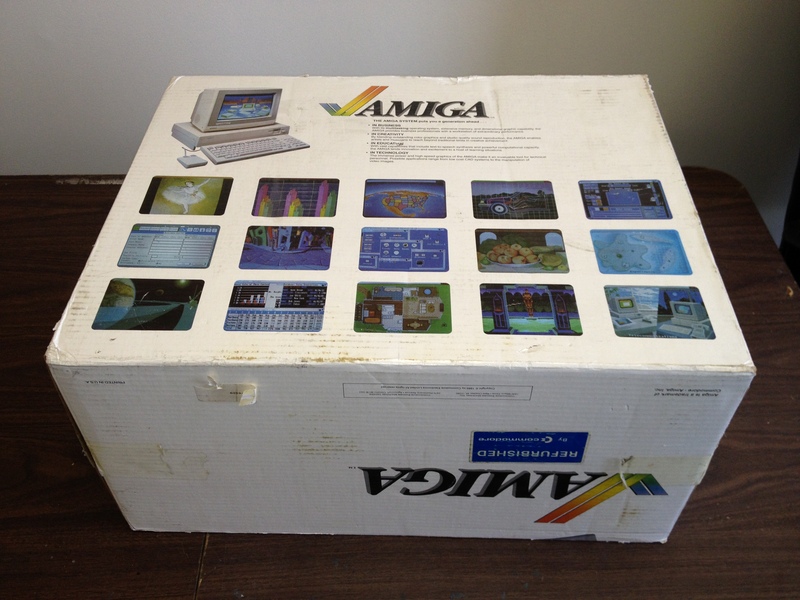 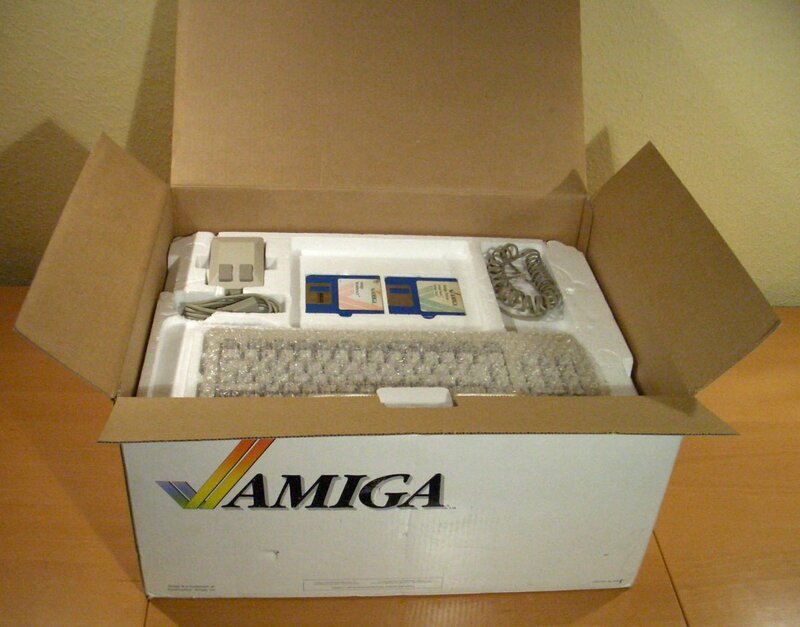 The A1000 was the first commercially available Amiga and stunned the world with its amazing graphics and sound capabilities, long before the term "multimedia" was ever coined. 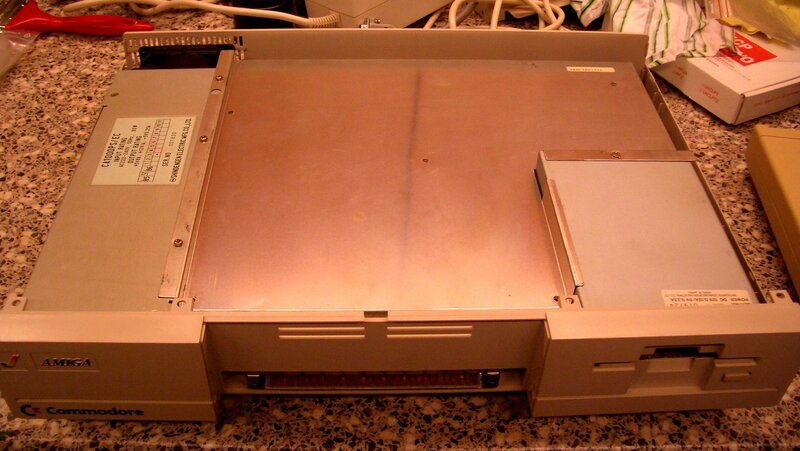 The capabilities the A1000 had were previously only seen on machines costing many times as much. 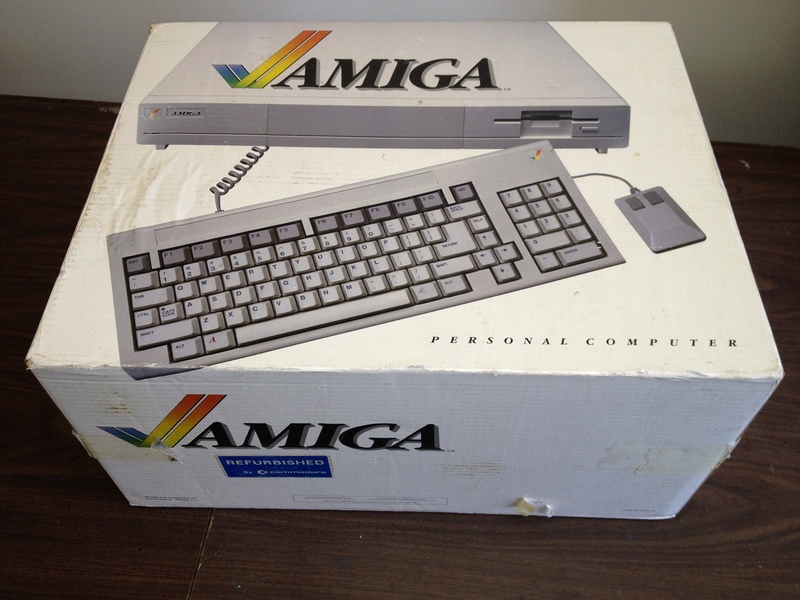 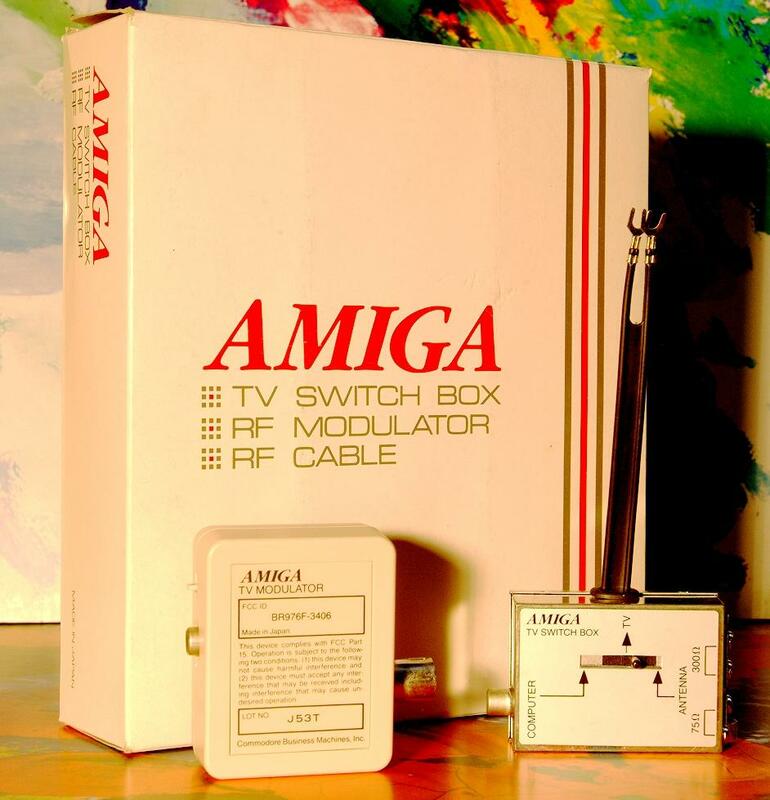 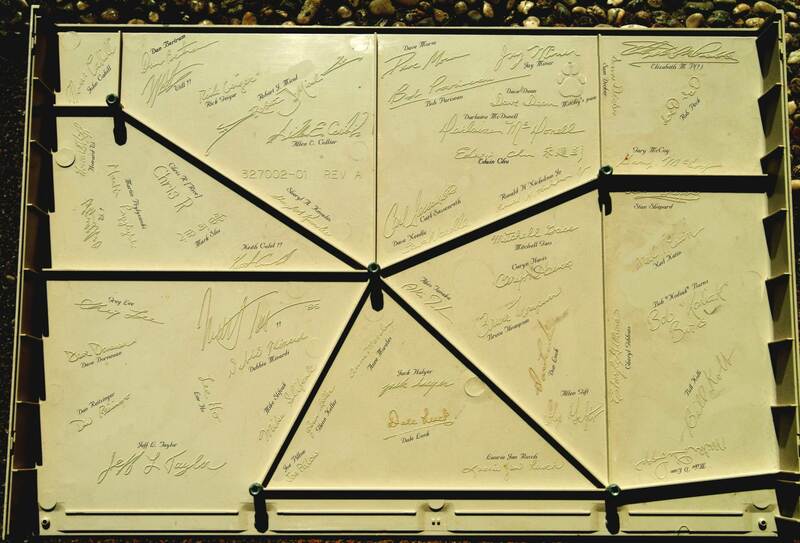 Infact by 1986 at the first ever Amiga conference in Monterey, California the sales manager Frank Leonardi estimated 150,000 Amiga users existed in less than a year since its launch. 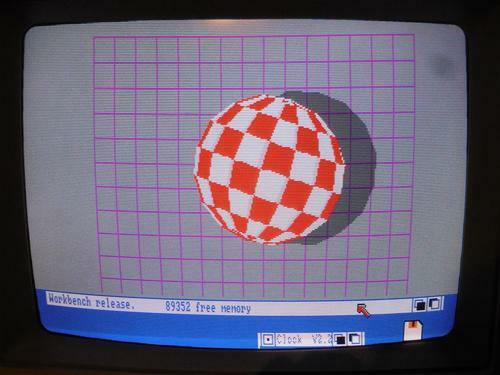 Unlike most Amigas, the A1000 does not contain Kickstart in ROM, instead it loads it from disk. 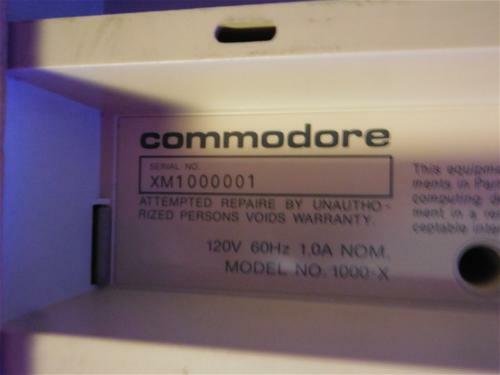 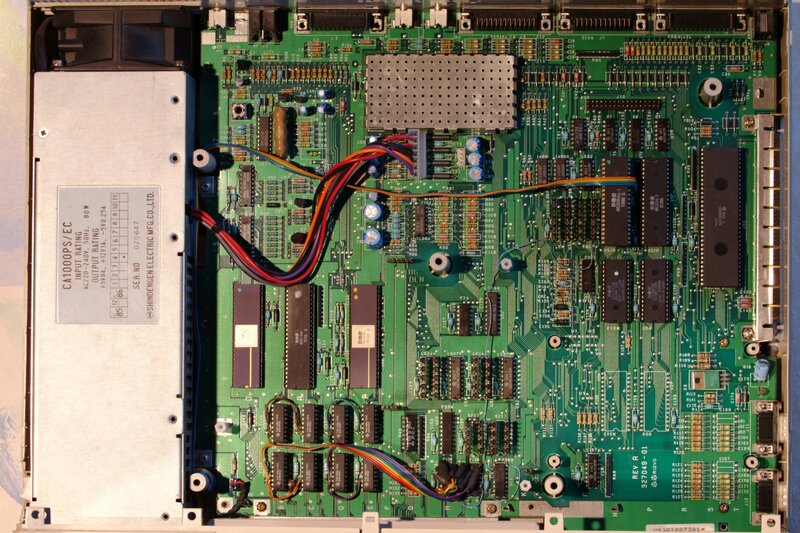 The A1000 contained 256K of memory (in addition to 256K CHIP) which was generally reserved for the Kickstart, however there are numerous expansions which allow the A1000 to use Kickstart ROMs and so this memory can be freed for general use. 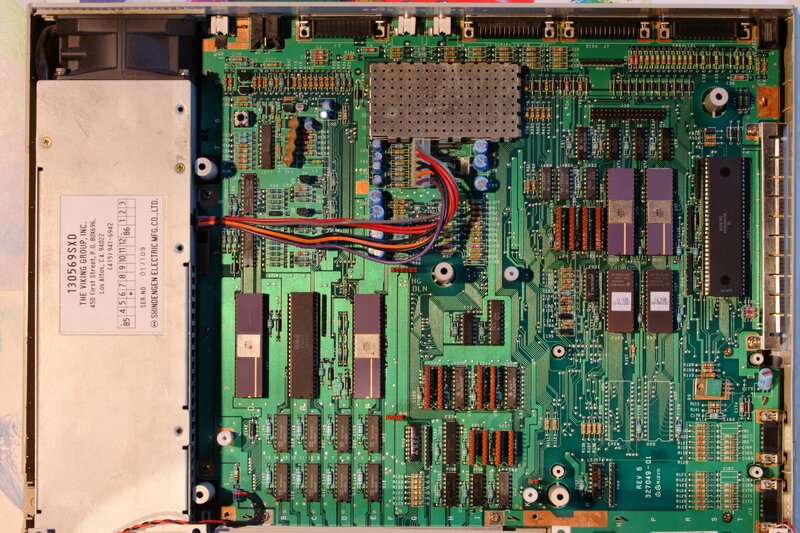 The 86pin side expansion slot is actually compatible with those found on the A500 and A500+, however it is not located in the same place. 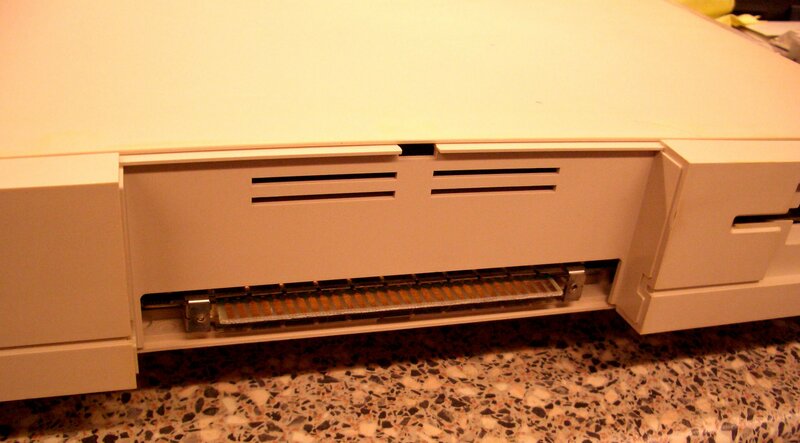 The side expansion slot is located on the right hand side of the A1000, whereas on the A500 and A500+ it is on the left. 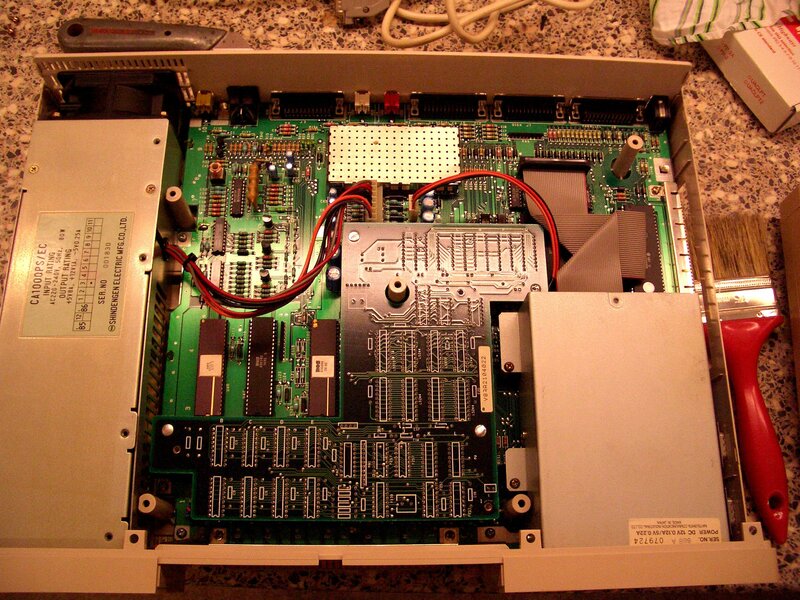 This has the side effect that expansions designed for the A1000, have to be used back-to-front in an A500/+ and vice versa. 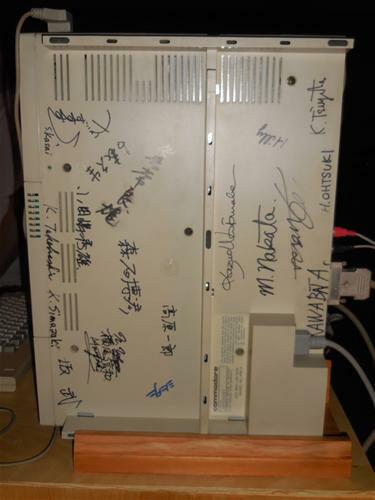 Another peculiarity are the serial and parallel ports. 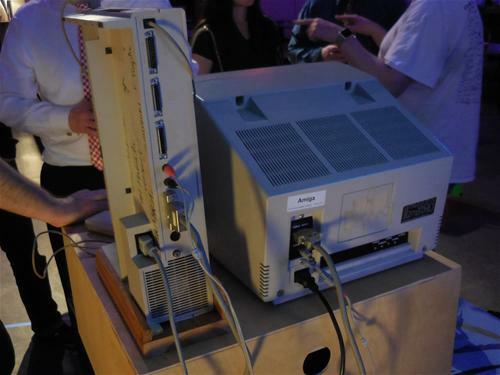 All other Amigas have 25pin FEMALE parallel ports, and 25pin MALE serial ports, whilst the A1000 has a 25pin MALE parallel port and a 25pin FEMALE serial port. 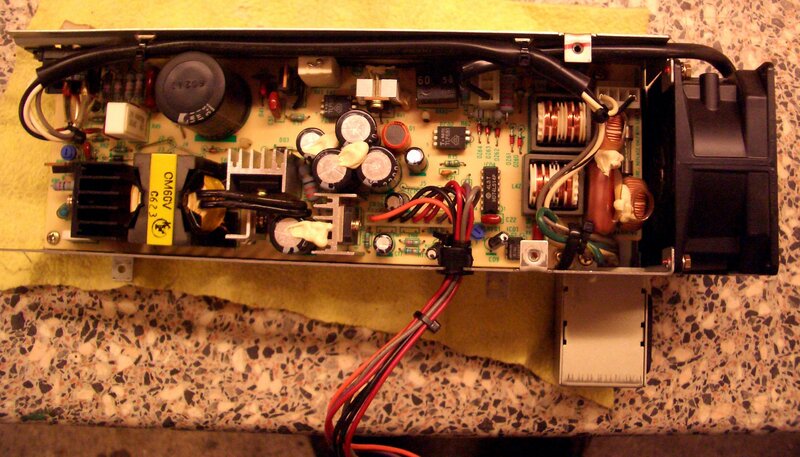 Consequently extreme care must be taken to ensure that any expansions plugged into these ports, are infact plugged into the correct port, with an appropriate adaptor if necessary. 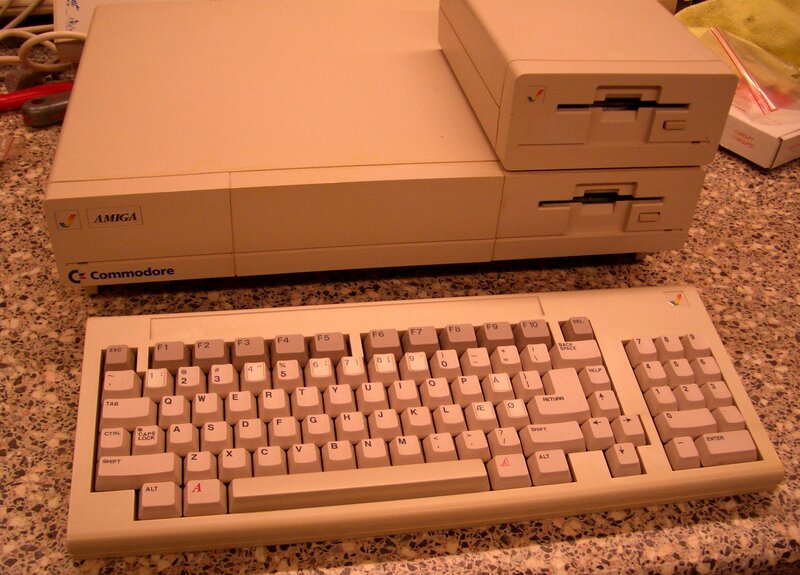 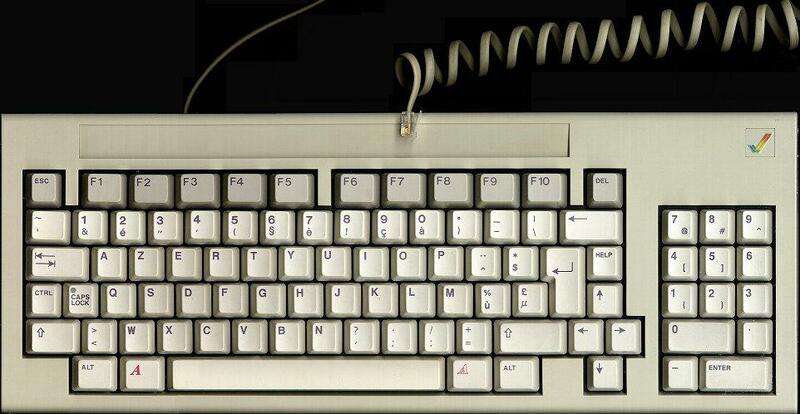 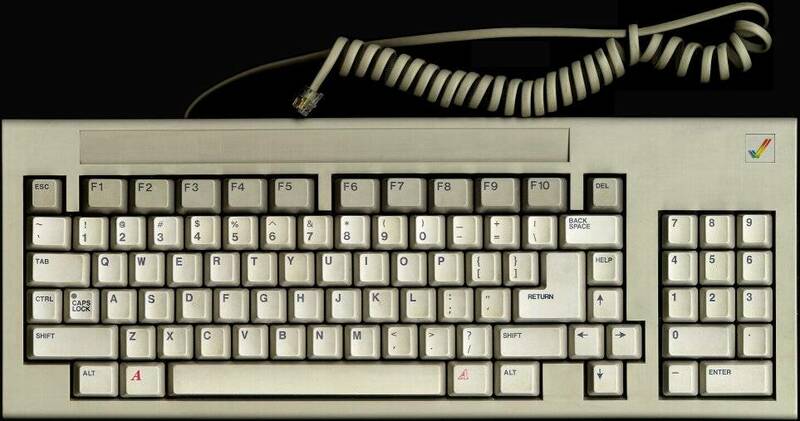 Lastly, all other Amiga's which use external keyboards either have a large 5pin DIN connector, or the small PS/2 style connector, the A1000 uses an RJ10 connector which looks a lot like a phone plug. 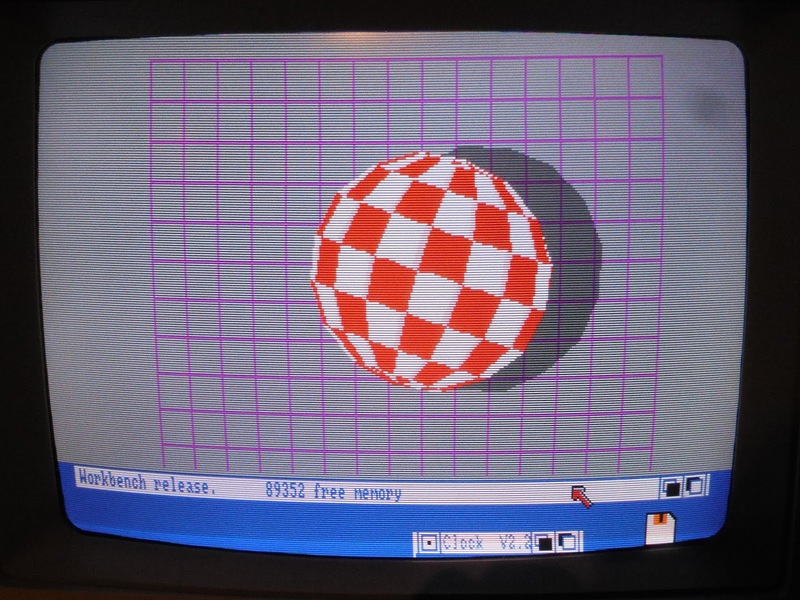 Page contributors: Brad, Daniel Kraus, Greg Scott (National Amiga), Jan Pedersen, Leslie Ayling, Mario Misic, P-O Yliniemi, RiWa & Friends, Thomas Barth.